Each person age 13 and older needs an Adult ticket. Each child age 4-12 needs a Kid ticket, and ages 3 and under are free! We're bringing the magic of a snowy winter event to YOU! 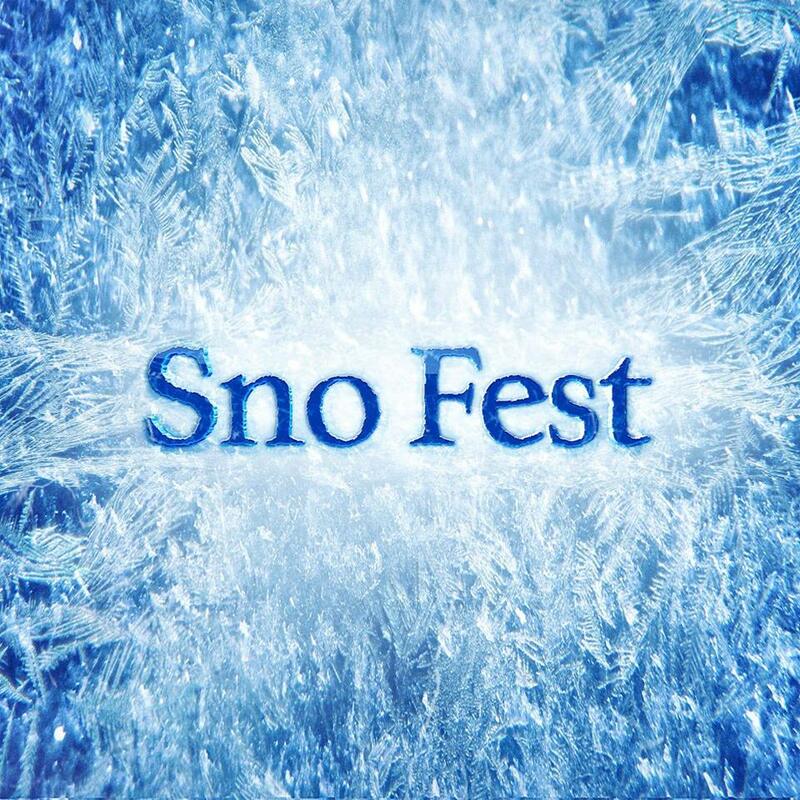 Join us at the Florida State Fairgrounds for a winter wonderland like you've never seen before. We're going to powder the streets, illuminate the night with thousands of twinkling lights, and dance together in the falling snow!